When the Type 603 was first unveiled, it was available in two versions, 603 S (Sports) or 603 E (Economy), both having the same body style, which was once more designed in house. 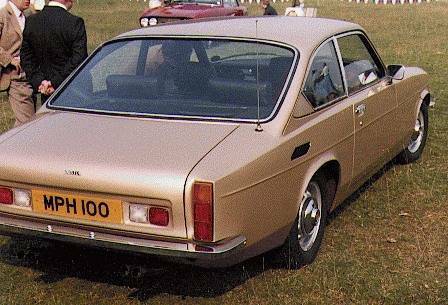 The ground clearance was somewhat better than that of the 411, and the pillars at front and rear slimmed to give unparalleled all-round vision. 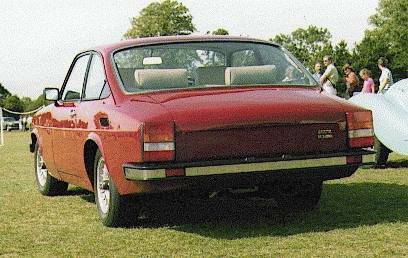 As in the 411, the cabin was vented at the rear via two grilles in the rear parcel shelf. Unlike the 411, however, these led into a void above the boot lid and were exhausted via a series of holes just above the boot lid seal. To prevent ingress of water, the holes were covered on the outside by a soft rubber flap that acted as a valve, and was held in place with an aluminium strip. Another new feature was the ventilation intake, inset into the bonnet just in front of the windscreen. The cabin had become still more luxurious, with the provision of electric seats and air conditioning as standard. Two levers mounted on the gearstick console operated solenoids to release the boot lid and fuel filler flap, just behind the left rear quarterlight. When the S2 was introduced, the alternate performance specifications were dropped and the engine performance package standardized. One of the most obvious differences is that the rear cabin venting scheme reverted to the 411 formula, i.e. the two rear exhaust grilles were ducted down to the rear wing flanks where they issued in vents fitted with attractive matt black vanes. Headlamp clusters still remniscent of 411 S5, but set in a new grille. View shows one treatment of grille area. Units undecorated attached to body in this earlier version. Another variation of Grille treatment. 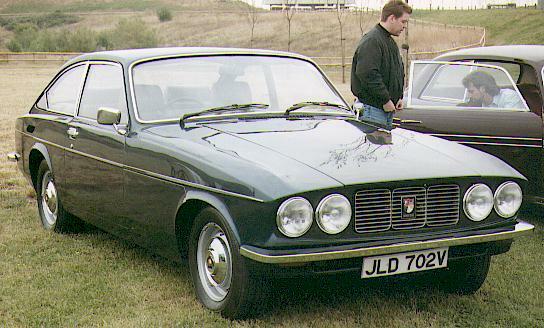 Grille units painted out Black in this later version. View of the rear shows the arrangement of the light clusters including the location of the mirrored siamised rear fog and reversing lamps mounted in a recessed panel of the boot lid alongside the rear number plate. Profile shows the cabin air extractor vent on rear wing flanks and also the new wheel type adopted. The third series marked a more radical departure. Not only was there a new body treatment: two performance specifications were once more on offer, each now bearing the name of one of the Bristol Aeroplane Company products. The standard version, using the 360 cu. in. 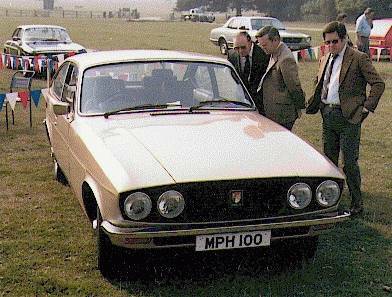 engine of the Series 2, was known as the Britannia, while the performance model, the Brigand, was equipped with a Rotomaster turbocharger — its presence being betrayed by the distinctive bonnet hump and the single exhaust. Britannia new look with compound light units and smaller radiator grille Britannia from the rear showing the light clusters. 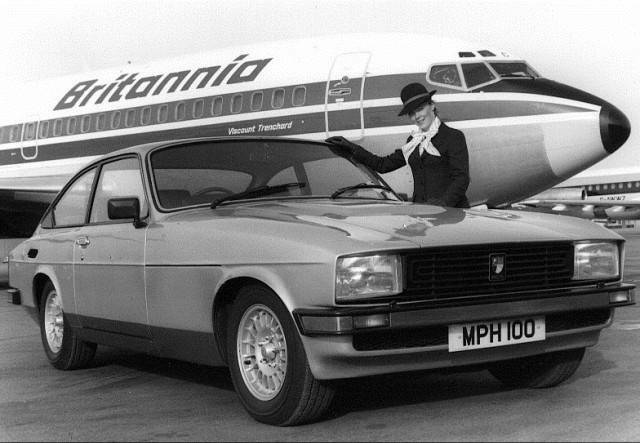 Obviously this is a Brigand, with "Roz" from Britannia Airways in an early publicity shot. What is not so obvious is that this early car does not have the larger compound headlamp units, and has a larger radiator grille. 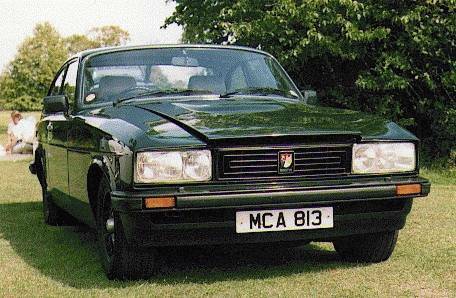 Note new alloy wheels and bulge in bonnet skin, also broad stainless steel strip insert in bumpers. 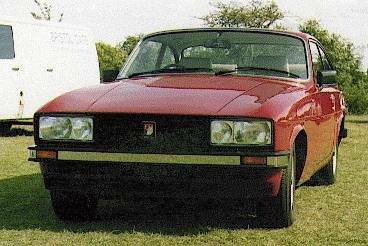 Note the distinctive bulge in the bonnet (not properly closed in this photo. This was necessary to clear the Rotomaster turbocharger. This later Brigand has more refined bumpers with a narrower bright strip trim and showing showing more black rubber than its predecessor. The fourth series amply justifies not only the adoption of another famous Bristol Aeroplane Company name, but also a page of its own.